Takeoff tends to be the most stress-inducing part of a flight, and anxious fliers can really bother or freak out their fellow passengers. 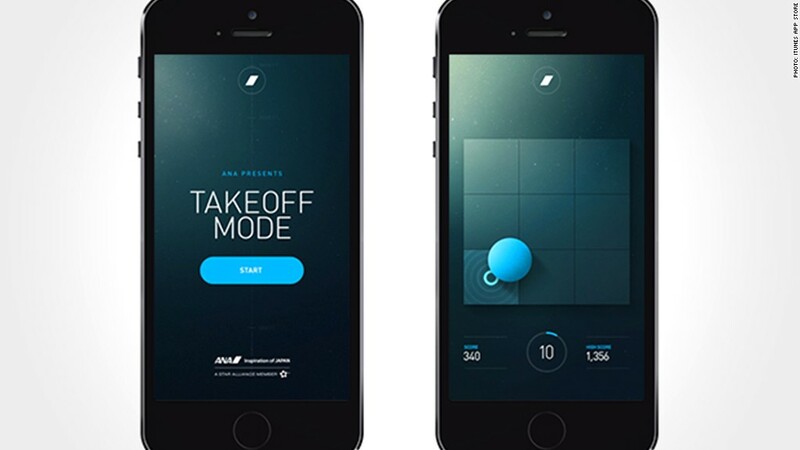 The ANA Takeoff Mode app has users move a ball on screen to collect points while music plays to help bring relaxation. The app, which was created by Japanese airliner All Nippon Airways, can detect when a plane is about to take off and plays an animation and message to help distract nervous fliers.